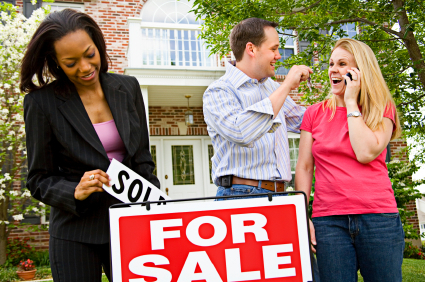 AAlert Home Inspection, your Grayslake Home Inspector provides 100% Guaranteed Home Inspection! That means that if at the time of your home inspection, you feel our home inspection was not thorough, proper, or complete, you do not pay. It Is that simple. Your Grayslake Home Inspector, AAlert Home Inspection is determined to help our clients achieve peace of mind. AAlert Home Inspection, Your Grayslake Home Inspector, knows that not all accepted offers go to closing, therefore each inspection is covered by AAlert Home Inspection's Home Inspection Protection Plan...If the home AAlert Home Inspection inspects for you does not close for any reason, and you are using the same realtor, AAlert Home Inspection will, for the 30 days following the inspection, preform your next home inspection for $99.00. AAlert Home Inspection, the original Grayslake Home Inspector, goes through your property looking at the visable systems that will protect you from the sun, heat, wind, rain, sleet, cold and snow. 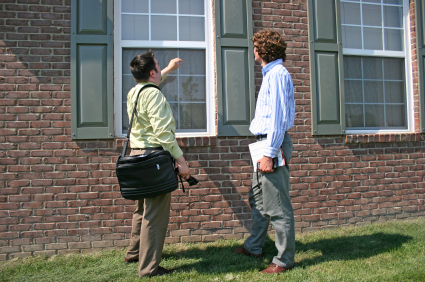 AAlert Home Inspection's job is to help the client understand every item that may be reported. AAlert Home Inspection, your Grayslake Home Inspector, encourages you to ask questions during the home inspection. AAlert Home Inspection does not stop after the report is completed. Should you have any questions months down the road, you are encouraged to call AAlert Home Inspection. AAlert Home Inspection, Your Grayslake Home Inspector is your building consultant for as long as you own your home. Your peace of mind is our Goal.